Throughout his career, Mark Sixma has been quite the force to be reckoned with. 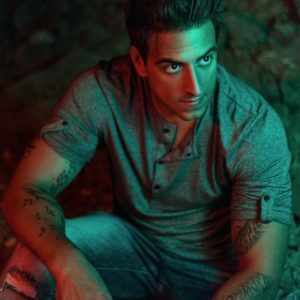 Having been a part of the Armada Music family since he embarked on the scene, he quickly took his spot alongside Trance’s finest and conjured up some magnificent anthems along the way. Today marks the release of another one of those brilliant productions: ‘X’. 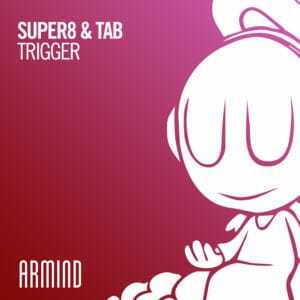 Made to celebrate the ten-year anniversary of his partnership with Armada Music, ‘X’ also paves the way for Mark Sixma’s very first (mini) album, which is expected to see release later this year. 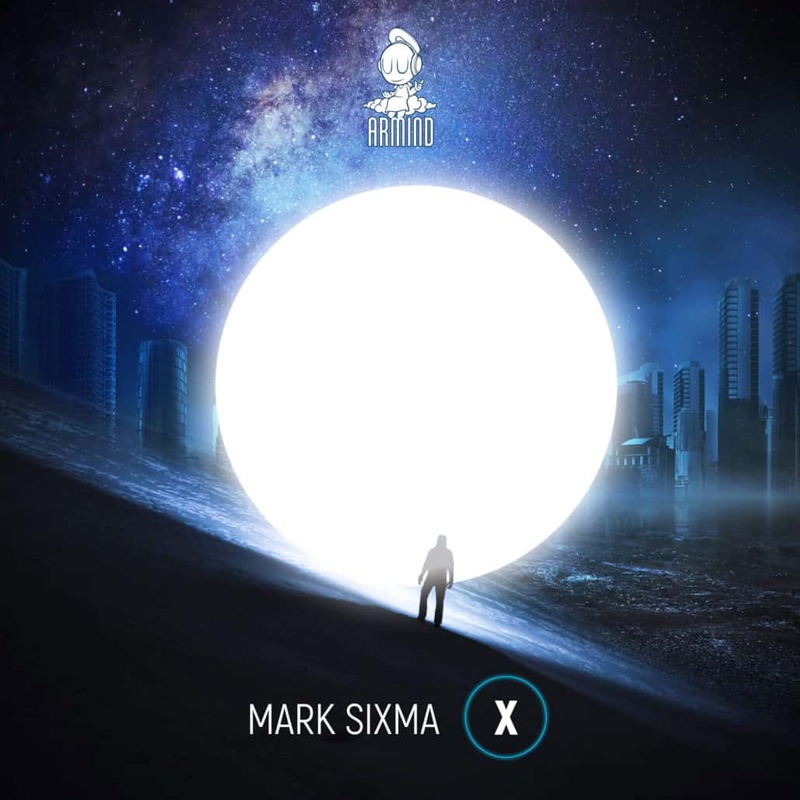 Listen to Mark Sixma – X here. During his time with Armada Music, Mark Sixma managed to turn heads quickly with some of Trance’s most iconic tracks to date. 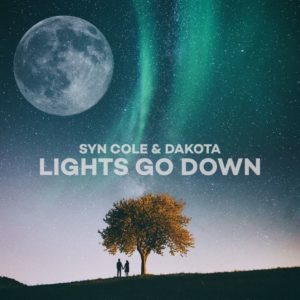 The Dutch DJ and producer made name for himself through tracks such as ‘Requiem’, ‘Adagio For Strings’ and ‘Restless Hearts’, linked up with the likes of Andrew Rayel, Armin van Buuren, Ben Nicky, Emma Hewitt and more, and turned in some rather tempestuous remixes of tracks from bigshots such as Andrew Rayel & David Gravell, Armin van Buuren, Binary Finary, Cosmic Gate, Sultan + Shepard, W&W and more. All considered, it’s safe to say that even though ten wonderful years are now behind us, even greater stuff is yet to come from Mark Sixma, ‘X’ being proof of just that.